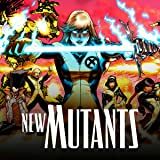 Collects New Mutants (2009) #1-11, #15-21 and material from X-Necrosha #1 and Marvel Spotlight: New Mutants. 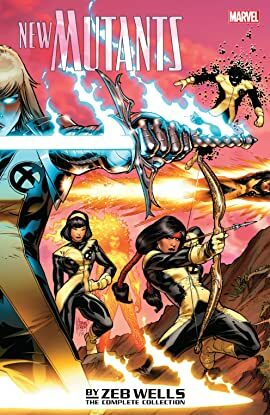 Cannonball, Dani Moonstar, Karma, Sunspot, Magma and Magik have put the band back together — just don't call them the New Mutants! They might not live to be old mutants, either, when one of the most powerful threats they ever faced returns: Legion! Speaking of comebacks, the dead just won't stay that way as the shocking events of Necrosha hit home — and Doug Ramsey and Warlock return! As the New Mutants struggle to rediscover the strong bond they shared as teenagers, a new enemy arrives to tear them apart! The team's past returns to haunt them as they're dragged into the hellish dimension of Limbo, but will the secret they uncover there lead to the fall of the New Mutants?